With all that nutrition, you'll be surprised how great it tastes! This delicious blend of sweet, crunchy multigrain clusters, sliced almonds and whole flaxseeds is hard to resist. 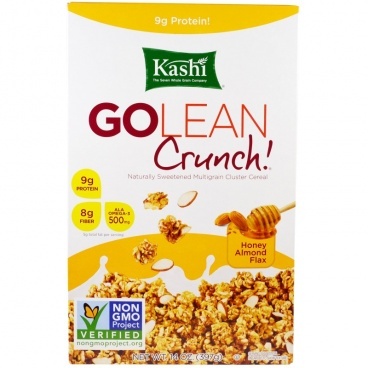 Fats for Health The nuts and seeds in Kashi GoLean Crunch! Honey Almond Flax help to provide 500 mg of ALA omega-3 fatty acids. We included them not just because they're tasty but also because they deliver the right kind of fat. Because your body needs fat even when you are managing your weight, it's important to choose fats that contribute to your health. 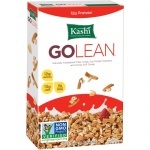 Our GoLean Philosophy At Kashi, we believe that everyone has the power to make positive, healthy lifestyle changes. But staying committed to healthy eating and exercise isn't easy. 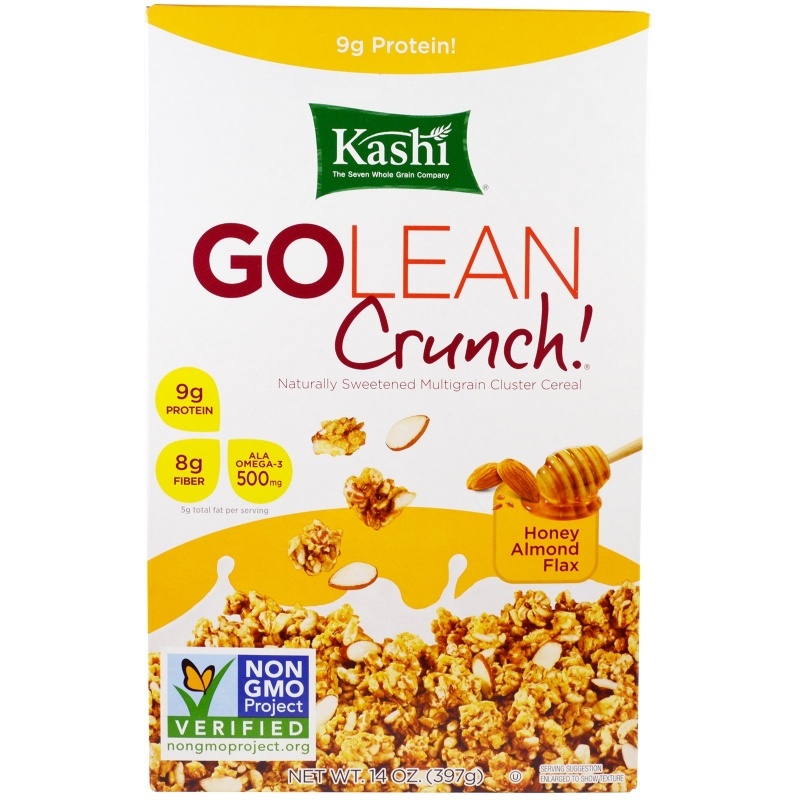 That's why we developed out GoLean, family of products, an assortment of delicious, convenient food options, to be an easy part of your commitment to a healthier, leaner you. 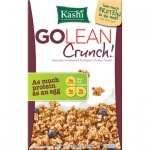 Kashi seven whole grains and sesame blend (whole: hard red wheat, brown rice, barley, triticale, oats, rye, buckwheat, sesame seeds), soy flakes, brown rice syrurp, dried cane syrup, chicory root fiber, almonds, whole flax seed, whole oats, expeller pressed canola oil, honey, salt, natural flavor, mixed tocopherols for freshness.